In recent years, there has been a move by a select group of handset makers to make high-end phones that will come in at a more moderate price tag. 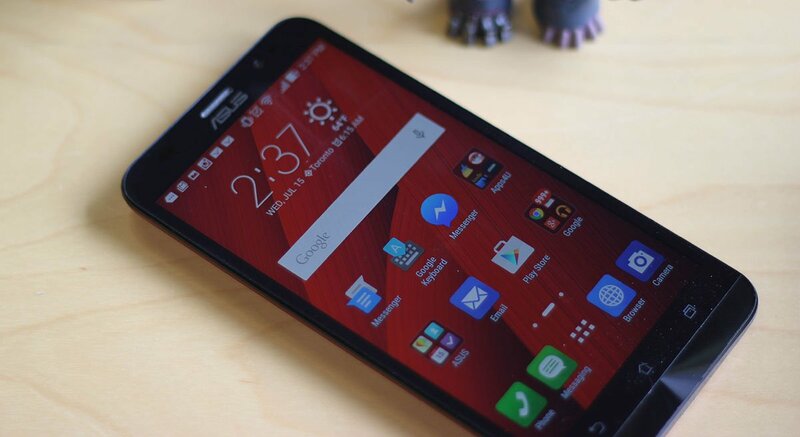 Asus with the ZenFone 2 have just set a new panicle that new phones will need to match to compete. This sub $400 device promises top-of-the-line performance at a fraction of the cost you would be paying or a Samsung or Motorola. For the most part, they have succeeded, although there are a few key points that keep the ZenFone 2 from achieving true greatness. 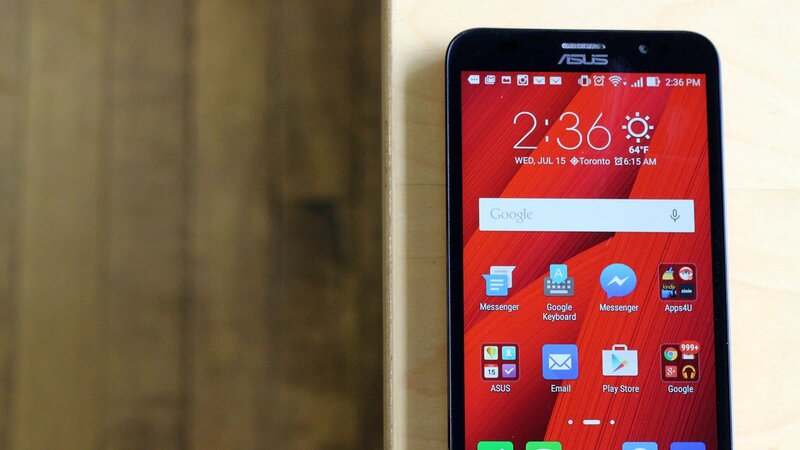 In a sense, the ZenFone 2’s budget price tag is blatantly apparent by looking at it. 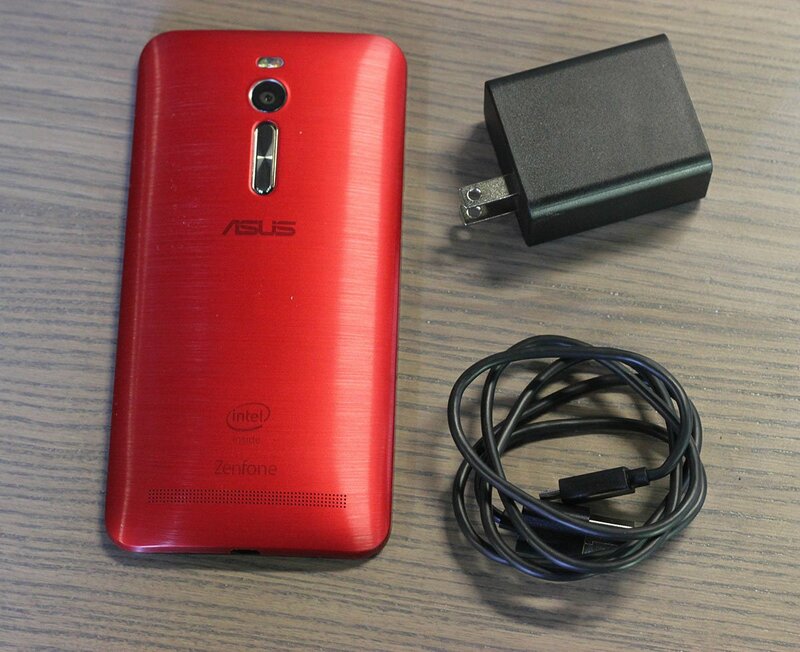 Asus have built a very basic looking smartphone. The keyword for the build quality of the ZenFone 2 is plastic. Everything on the phone feels very plastic and cheap. From the back cover to the overall structure, it feels like some corners had to be cut to reach the lower price point. With many of the other handset makers opting for more polished looks, there are no head-turning features here. Where other companies are pushing for curved phones, zero bezels or metal fit and finish, Asus chose to stick with a slightly safe design. Not to say that it’s ugly, but it’s clear that if it had some attention been paid to the design beyond just pure function, we could have a slightly nicer looking handset. As it is now, it’s functional, and to that end it works. Now, while the overall design is safe, the button placement is baffling. For whatever reason, Asus decided the best place to put the volume buttons on the phone would be the back, just below the camera. Now this may not seem like an issue, but with such a large device, even people with big hands will have a bit of trouble working all the buttons. Combine that with a power button at the top of this 5.5 monster and you have a phone that needs two hands to function. These are things other companies have tried in the past; there’s a reason they never became standard. It’s an oversight on the part of Asus to not look upon and learn from the mistakes of others. Asus did not cut corners with the display, however; boasting a 5.5-inch 1080P display with a PPI of 403, this screen is nothing to scoff at. It’s not nearly as nice as screens seen on the latest LG, Samsung or Apple devices, but it was still crisp and clear. The color reproduction was good in most cases and watching media on the device worked well. The brightness left something to be desired, though. Even with the “Vivid” display setting and brightness turned up, it felt a bit dim. For everyday use, this should not pose many issues, but when outside it is nearly impossible to see anything on the display. I found myself looking for shade to check an email. On paper, the camera on the ZenFone 2 seems as if it would be a camera in name only, producing photos you would want to discard after taking. In our testing, most of the photos turned out well. The lack of Optical Image Stabilization does mean that many night photos will have a bad blur to them without a very steady hand. We did manage to get a few decent night shots, but it did take many attempts. The f2 lens produces some stunning shots, but due to the lack of special shooting features that other phones boast, it may take a bit of work to capture the striking moments. The sound is one area I feel Asus have dropped the ball. This is a phone built to excel at media consumption and gaming. With such goals in mind, the fact they have chosen to place a sub-par speaker on the phone is baffling. In testing, the speaker sounded tinny and very quiet. It was hard to hear over the moderate noise outside, and near impossible to hear in a crowded setting. With such good specs in the phone otherwise, it was an odd oversight and one that makes consuming media on the device a headphone-required affair. The battery is another area where the Zenfone shines. The 3000 mAh battery Asus have shoehorned into the phone ensures you will never be wanting for battery over the course of a day. Most days with the phone, even with later nights, there was a little issue getting through the full day without needing a charge. The odd time we needed to give it a quick top-up, the phone charged very quickly, ensuring we were not sitting around waiting by the plug as we got a boost to last through the night. Asus have loaded the Zenfone with the latest version of Android and added their unique ZenUI. 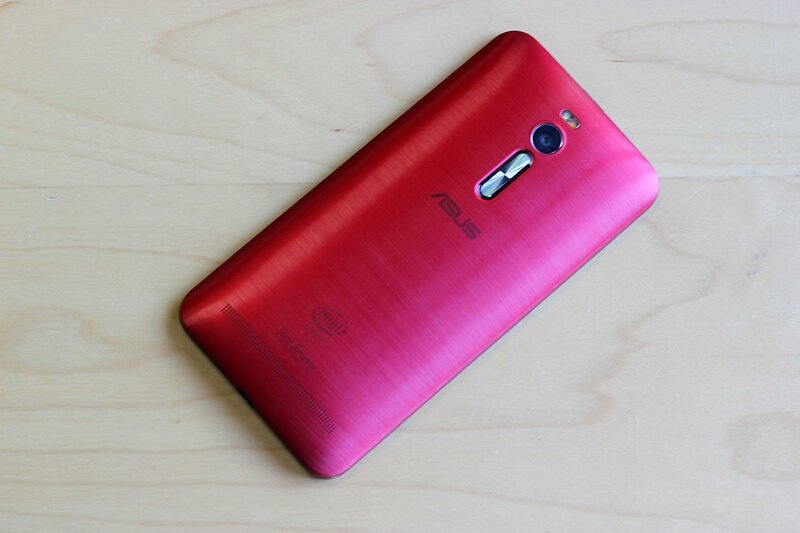 For the most part, the Asus customizations are inoffensive. I am more of a fan of stock Android and wish more companies would choose to stick with a more standard experience for most of the phones functions. I don’t feel the Asus layer does much to get in the way of the user experience, although I did notice some rather odd touch issues and other minor bugs in testing. The real issue with the user experience is that Asus, for some reason have loaded the Zenfone up to the brim with bloatware. Most of the software seemed of little use to the end user, and many additions were downright useless. Even with the large storage space options on the phone, filling up the app drawer with useless tools only hurts the user experience and offering no way to delete them just leaves a bad taste in the mouth. But if you are reading this review, you probably want to know how gaming on the phone pans out. With the high-end model boasting a staggering 4GB of ram on mobile, this phone is no slouch when it comes to gaming. Everything we threw at it, the ZenFone ate up and played flawlessly. Games ran as smooth as silk. We saw little to no screen issues, load times were never a problem, and the bright 5.5 inch 1080P screen ensured everything looked great. Much of the reason for games looking and feeling so good had to do with the internals that Asus crammed into the package. Asus opted for an Intel Atom processor, rather than the normal ARM options many other producers go for. The Atom allows for much more power than can be seen in other phones. Combine that with the 4GB Ram and PowerVR G6430 GPU and you have a phone that few others can stand against. The only thing that may pose a problem for gaming would be the speaker, but if you hook in a nice set of headphones, you should be good to play for hours. The large 3000mAh battery should give you hours of playtime between charges, ensuring you will not be out of luck later in the day if you opt to play some FIFA 15 over lunch. The Zenfone 2 is in an odd place. I love the things Asus is offering the user, and with it all costing under $400 for the high-end model it is a solid device no matter how you slice it. 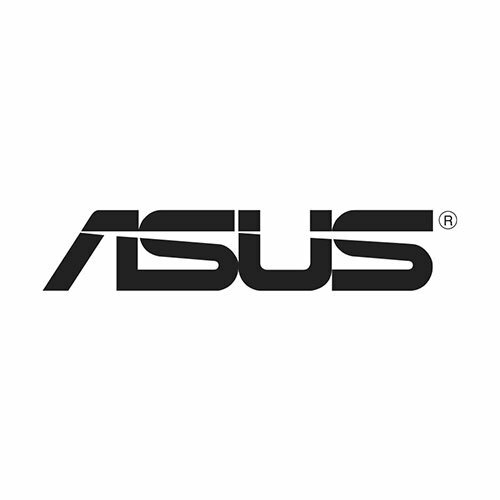 Asus have made some unfavourable choices that hurt the overall experience. For a phone that offers so much, it’s hard to understand why they would design it the way they have, or opt to fill the phone with bloatware. That being said, it is a fantastic gaming device and a solid phone in most regards. If you are okay with the design choices and don’t mind some bloat with your experience, the ZenFone 2 is a must-buy. Asus did not cut corners with the display, however; boasting a 5.5-inch 1080P display with a PPI of 403, this screen is nothing to scoff at.